We deliver exactness built Acoustic Enclosures for our esteemed customers. 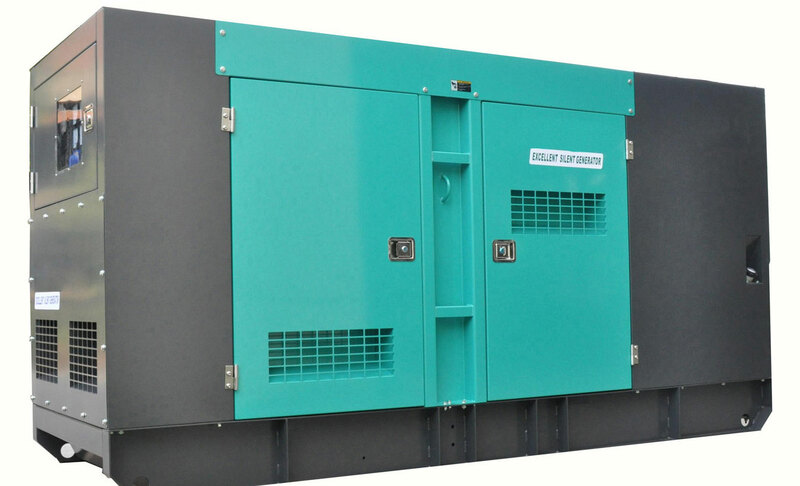 Driven by advancement, these Acoustic Enclosures are perfect for Generators, compressors, blowers, sewing machine, water driven machine, link machine and numerous others. Acoustic Enclosures are broadly utilized for inward and outer use in numerous commercial ventures. Further, they shield machines and generators from all climate conditions, fire, stickiness and dust. » Steel sheet manufacture guaranteeing resistance against erosion. » The segments are withdrawn and pretested for long life and Optimum result. » Doors are gasket with top notch neoprene/EDPN gaskets so as to keep away from the spillage of sound through entryways by giving lockable sort substantial locks. » Modular development and vibration free in both welded, destroy and get together sort by specialists present day CAD/CAM methods. » Use of hoods/ducting/louvers to expanding wind current with low emanation and ventilation.